Princeton University Press, 9780691159911, 288pp. 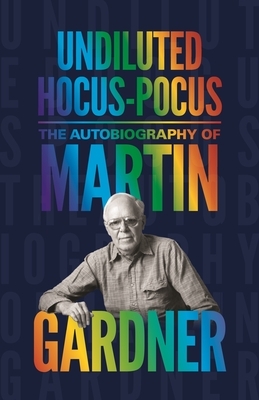 Martin Gardner (1914-2010) was an acclaimed popular mathematics and science writer. His numerous books include The Annotated Alice, When You Were a Tadpole and I Was a Fish, and Fads and Fallacies in the Name of Science.